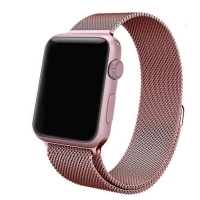 Looking for style and convenience Apple Watch accessories to best protect your Apple Watch Series 3 38mm? 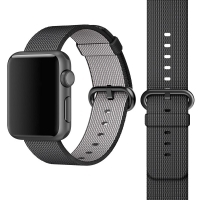 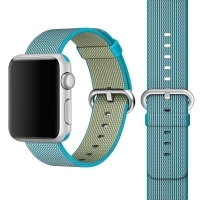 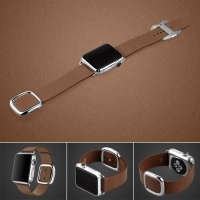 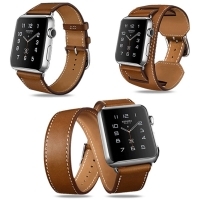 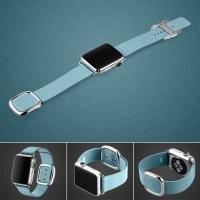 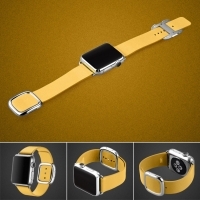 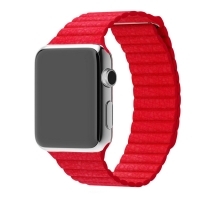 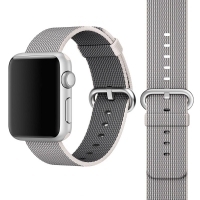 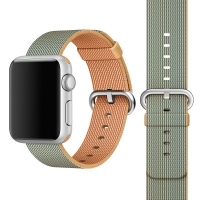 We provide many kinds of Band Strap for your Apple Watch Series 3 38mm, such as Sport Band Strap, Leather Loop Band Strap and Milanese Loop Band Strap. 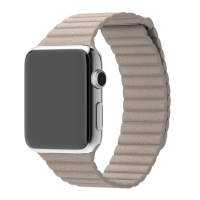 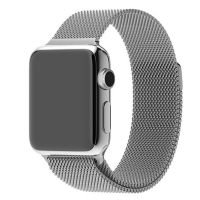 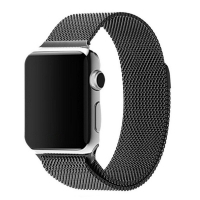 We also have Premium Rugged Protective System for your Apple Watch Series 3 38mm. 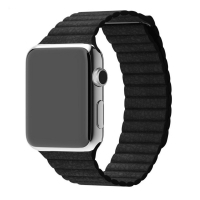 We design a solution for every customer regardless of their lifestyle. 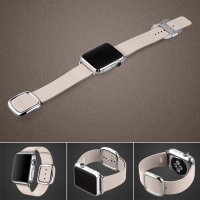 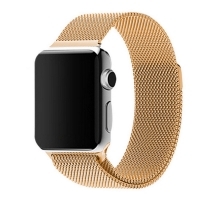 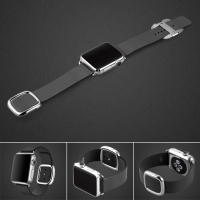 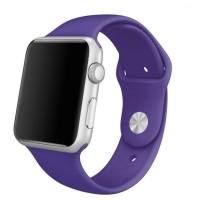 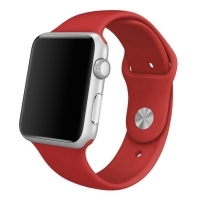 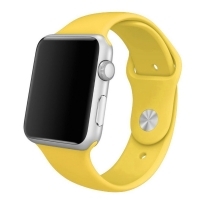 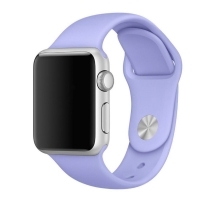 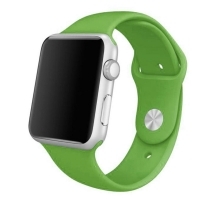 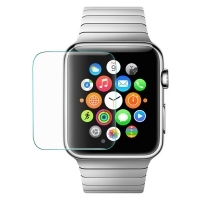 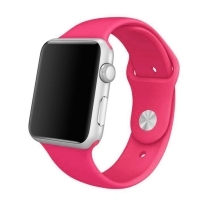 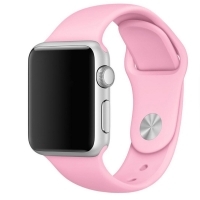 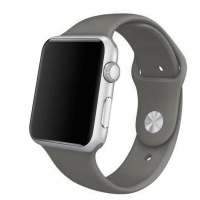 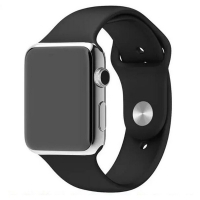 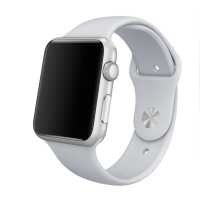 Whether it is for Apple Watch Series 1 38mm or Apple iWatch Series 2 38mm even or Apple iWatch 3 38mm, you can be sure to find the perfect Apple Watch 38mm accessories here. 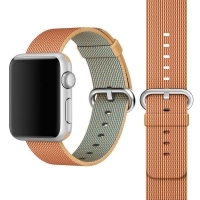 Explore more of the best premium other accessories for your Apple Watch Series 3 38mm below.